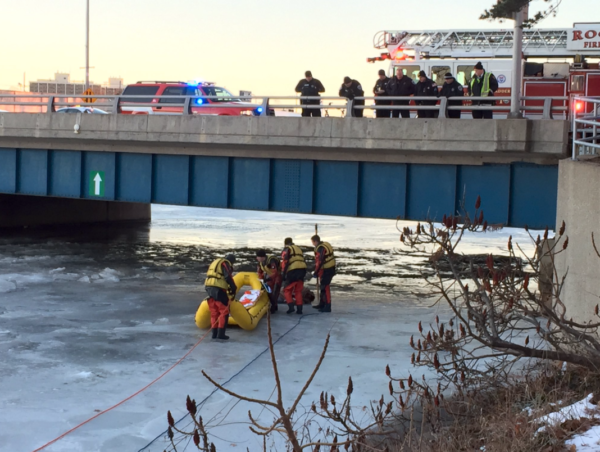 Rockford Firefighters conducted an ice rescue early Thursday morning after a woman reportedly jumped off the State Street bridge. 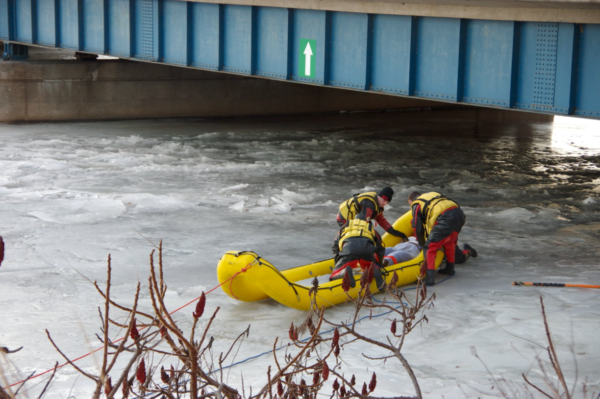 The woman was in the river on ice and conscious when firefighters arrived, but said she was hurt and unable to move. Four divers used an inflatable raft to rescue her. 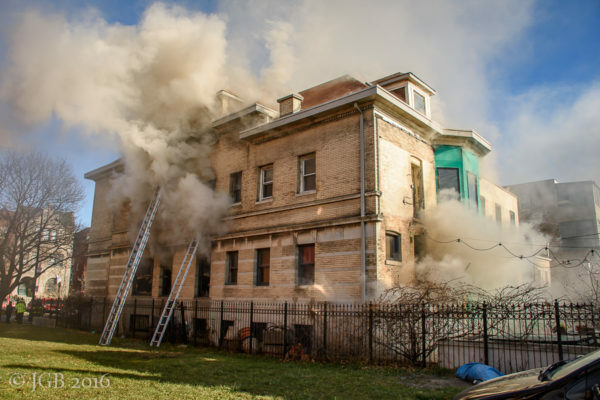 At 0700 hrs on Saturday morning (12/31), companies in Chicago’s 6th Battalion were called to this vacant apartment building at 5149 S. Honore Ave. Engine 123 landed with heavy fire in the rear porches and knocked it down with a hand line from the exterior preventing it from spreading to the occupied building next door. 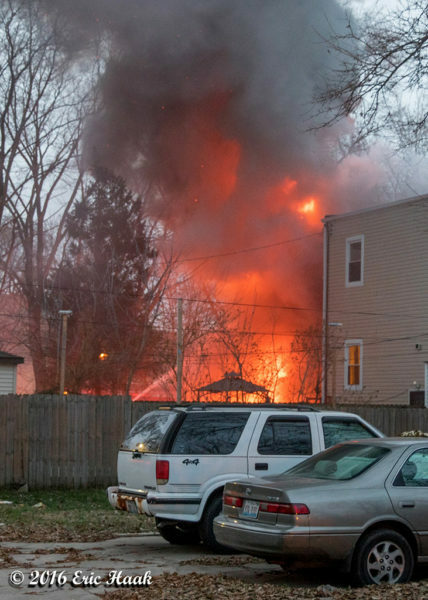 Although there was some extension into the structure, this was held pretty much in check with an interior line through the front door after companies forced entry. 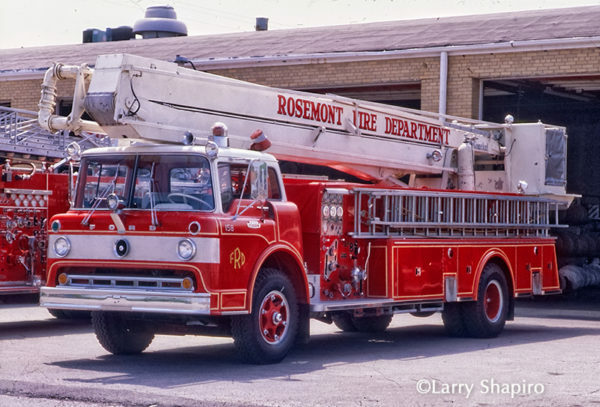 Another line was run up Tower Ladder 39 which was used in mopping up hot spots in the attic. 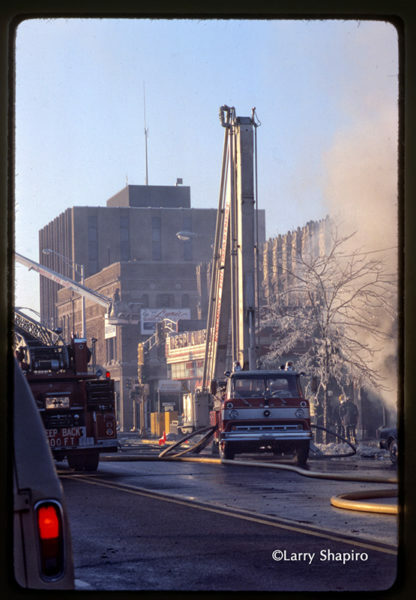 The fire was mostly out within minutes. 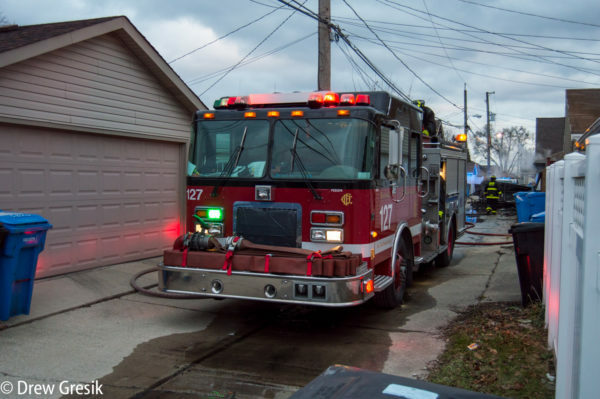 Companies remained on the scene for some time with extensive overhaul but from this amateur’s perspective, it looked like a very efficient and successful stop. 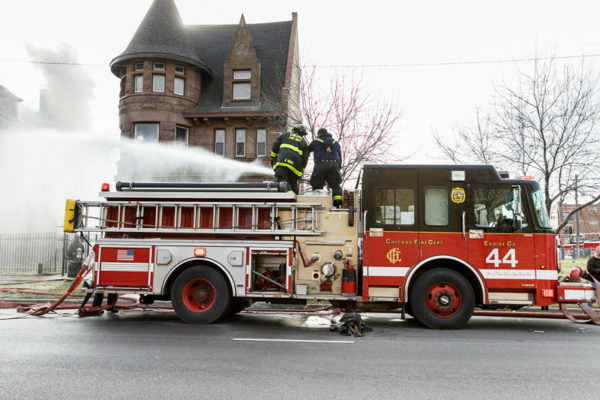 Marcus McGee, 30, a 2004 graduate of North Chicago High School, has been on the Richmond Fire Department in Virginia for about three years. 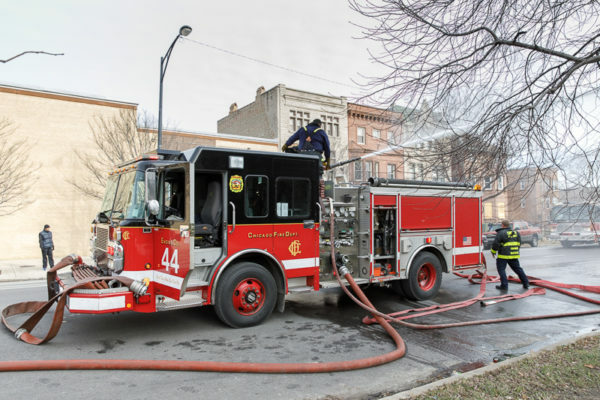 On Dec. 17, he was one of four firefighters whose engine was first on the scene of an apartment building fire with an 11-month-old girl trapped inside, Richmond Fire Department Chief Patrick Schoeffel said. 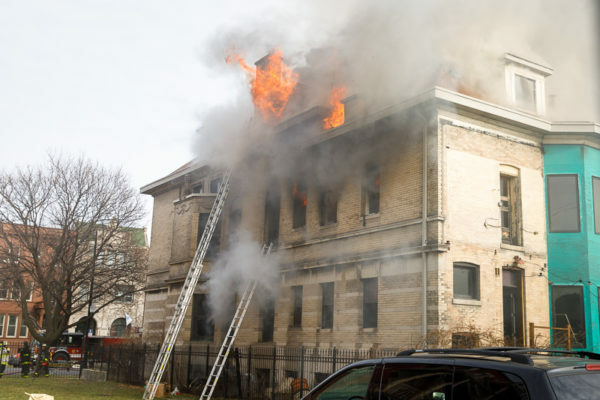 McGee and three other firefighters arrived on the scene within 33 seconds of getting the call. 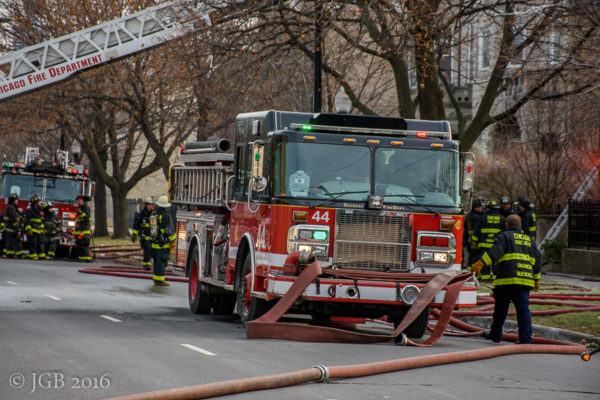 Thick black smoke, however, caused zero visibility along the street and the engine was forced to stop 100 feet short of the building. 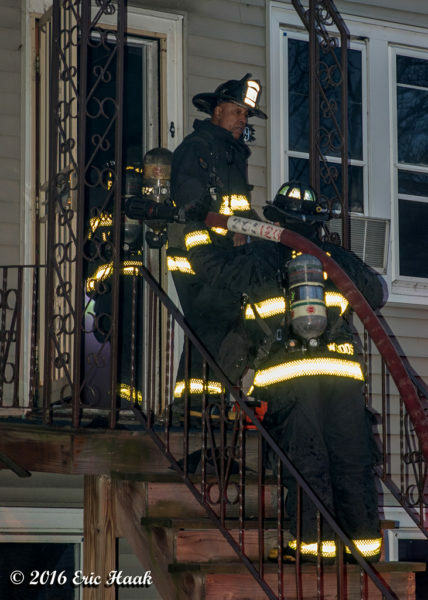 As Firefighter Korey Pettiford parked the engine and tapped the hydrant, McGee, who served as acting lieutenant that day, and two others ran toward the fire. 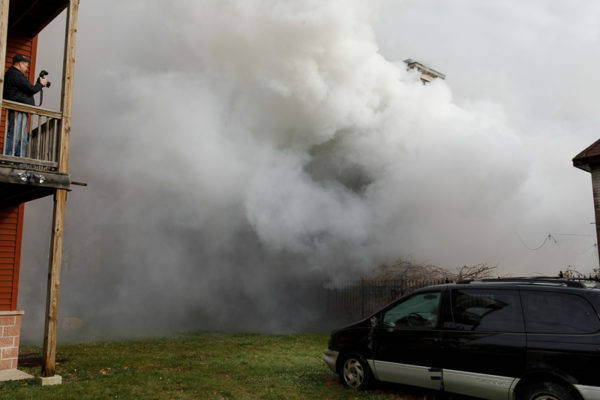 From that instant, it took the firefighters one minute and 49 seconds to get the baby out of the house. 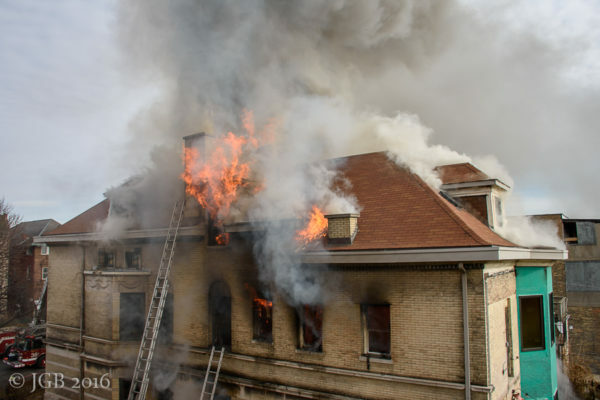 The building had four apartments. 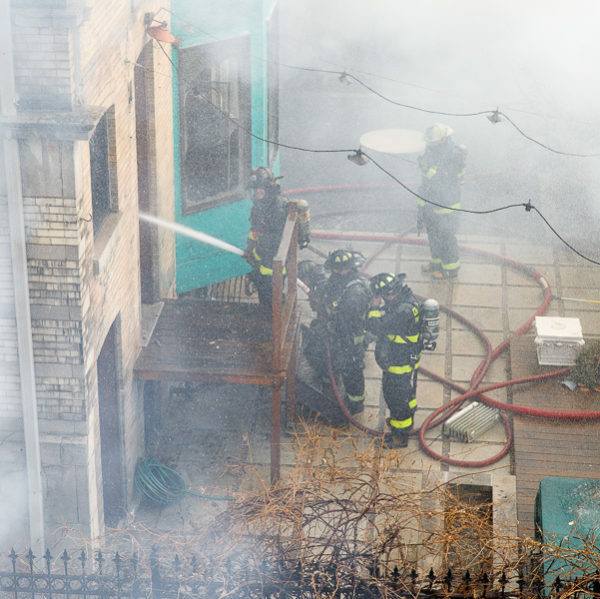 Neighbors told the firefighters that a baby was still inside, but they did not know which apartment, and were blinded by the smoke. 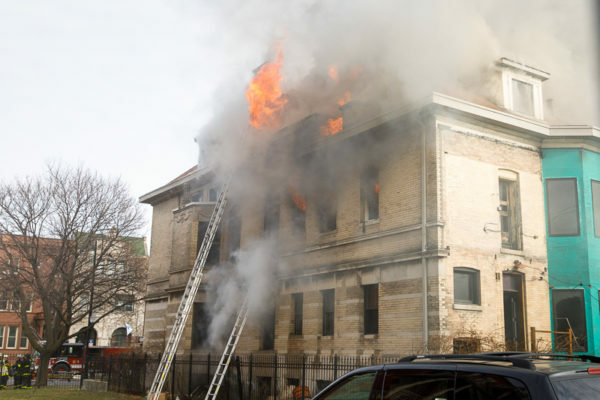 In the third apartment they entered, which was on the second floor, the crew found the fire’s source, which was in a bedroom to the right and they heard crying coming from a bedroom to the right. 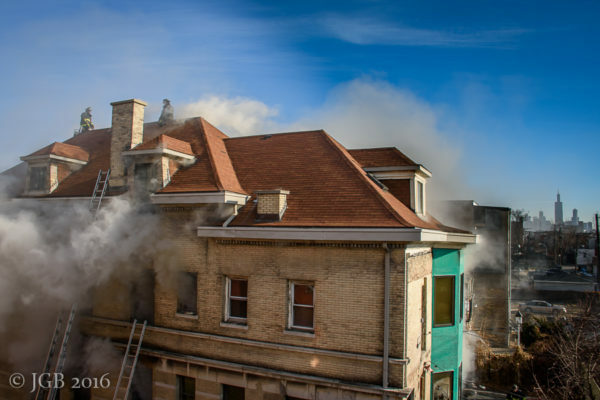 While in the smoke-filled hallway, a flashover occurred. They could hear the baby crying, and expected the worst. 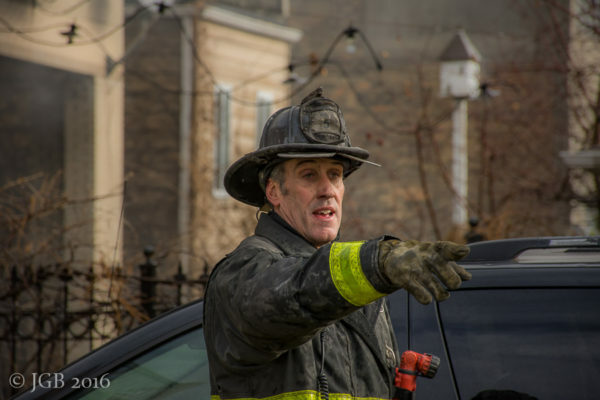 McGee and another firefighter, Parker Ramsey, who has been with the department a year, addressed the blaze, while 5-year veteran Carlos Samuels found the child. Because the hallway was ablaze, Samuels covered the baby as best he could and shot out of there down the steps. All of that happened in under two minutes, the chief said. 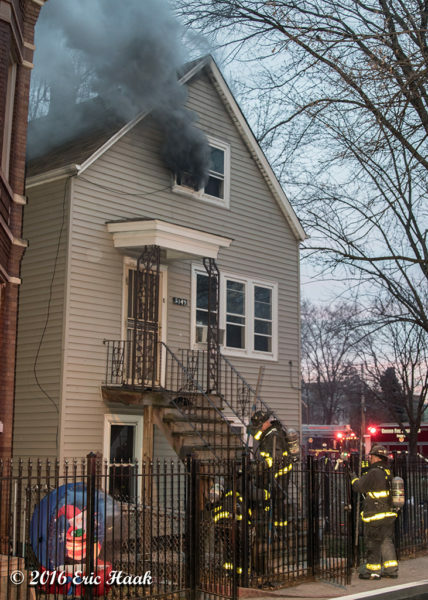 Soot made the baby appear to be burned, but she was not. 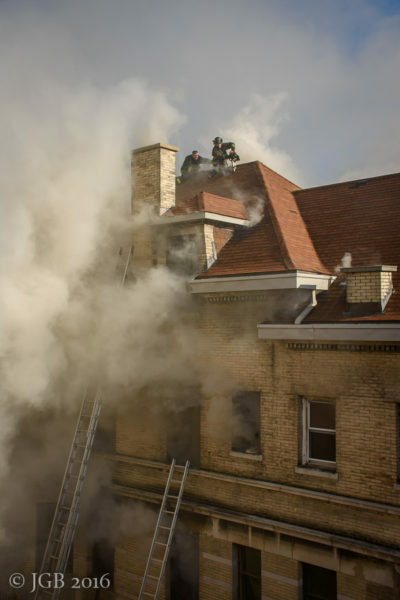 She was treated for smoke inhalation and released from the hospital the following day. 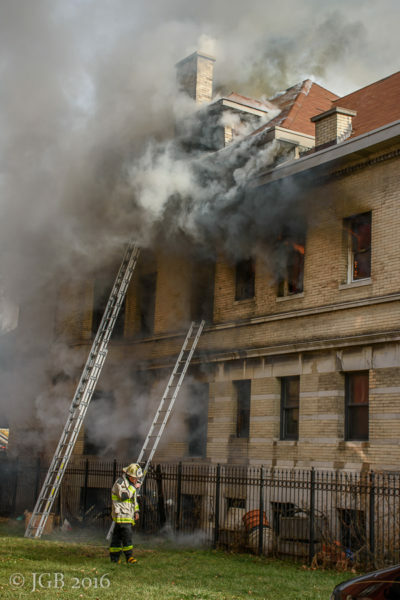 “This kid probably had a minute or less to live,” Schoeffel said. 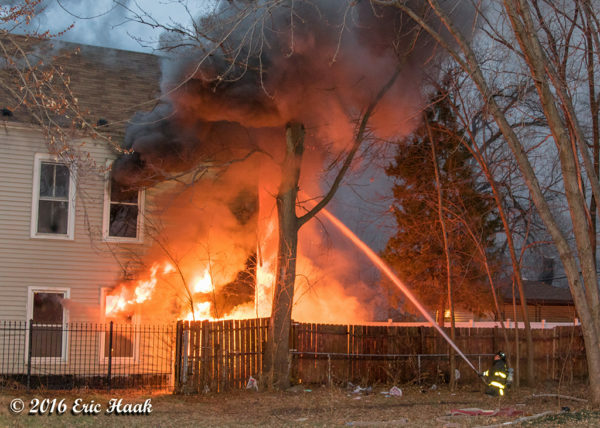 “This kid is probably 10 feet away from (the flashover) and didn’t get burned,” Schoeffel said. 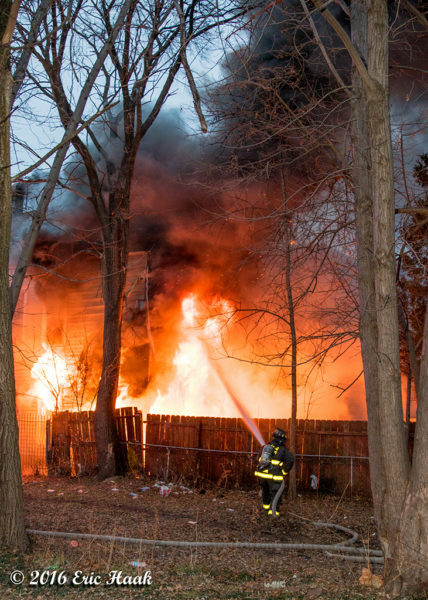 Meanwhile, the heat from the flashover melted the three firefighters’ gear and burned their ears. 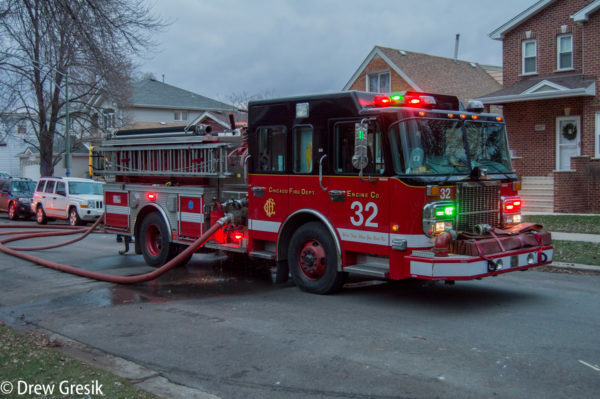 Chicago Fire Department Ambulance 42 was in the 300 block of North Michigan Avenue Thursday evening when a cab hit its back quarter panel about 5:50 pm. 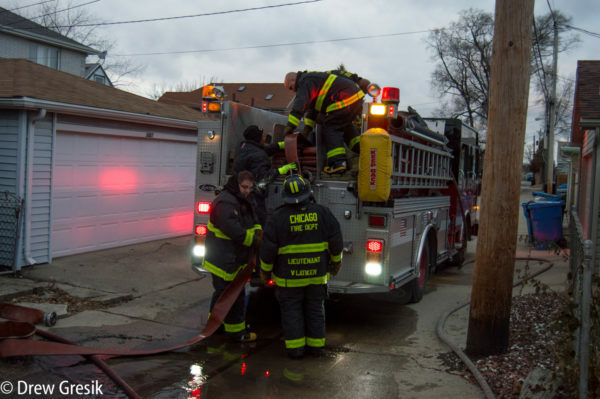 The patient inside was not injured from the crash and the ambulance driver kept going to Northwestern Memorial Hospital as the cab followed it. The cab was not badly damaged and the cause of the crash was not known. 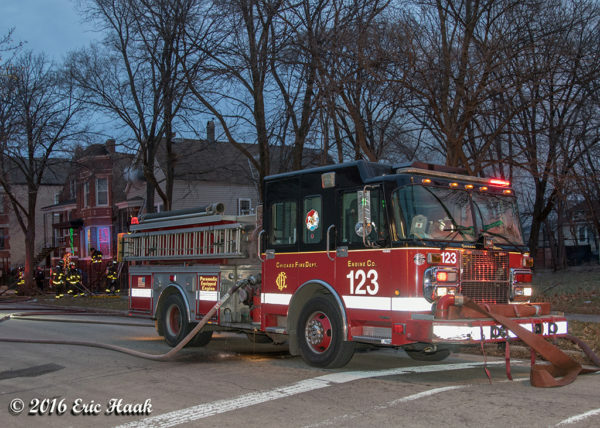 I took a ride to the 2-11 this morning on the near west side. 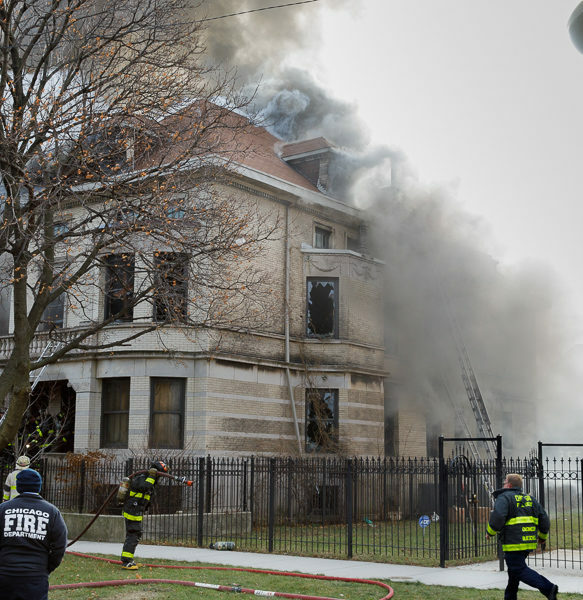 Fire was in a very nice building, about 50×100 Greystone. 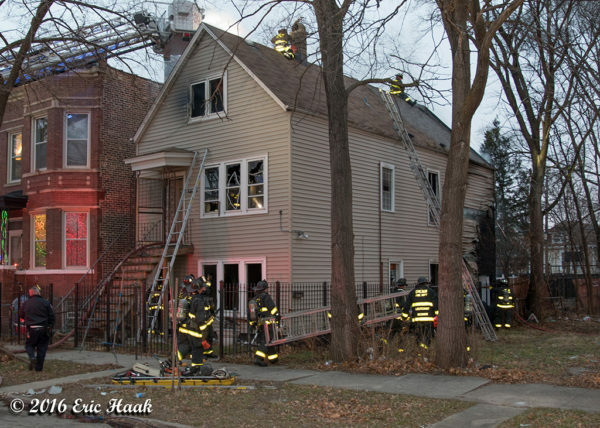 It looked to be most of the fire was on the second floor and in the attic. 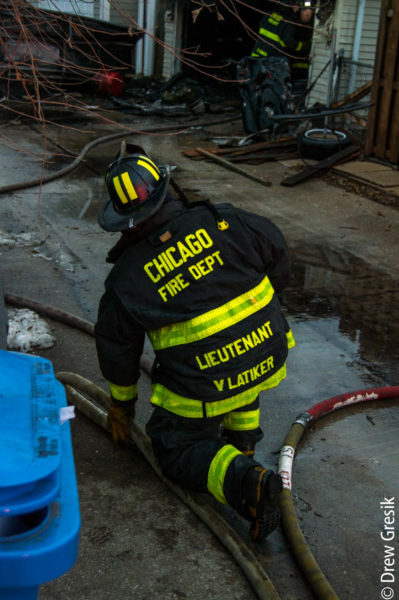 Companies were making an interior attack and Truck 36 was making numerous holes on the roof. 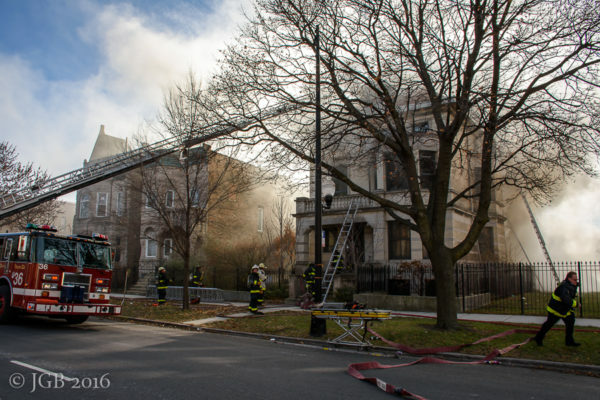 It was a cold, windy morning, and it seemed like the fire really took off when the wind picked up. 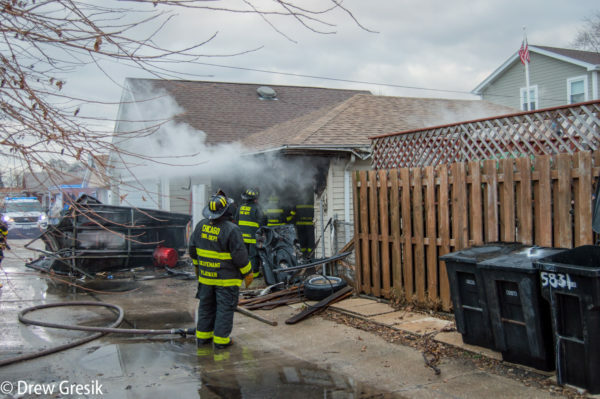 The 16th Battalion had a 20×20 frame alley garage on fire in the 5800 block of S New England Avenue 12-29. 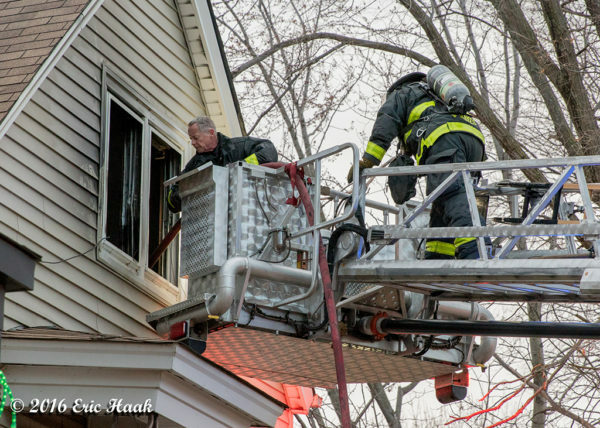 Companies dropped 2 lines and performed extensive overhaul. 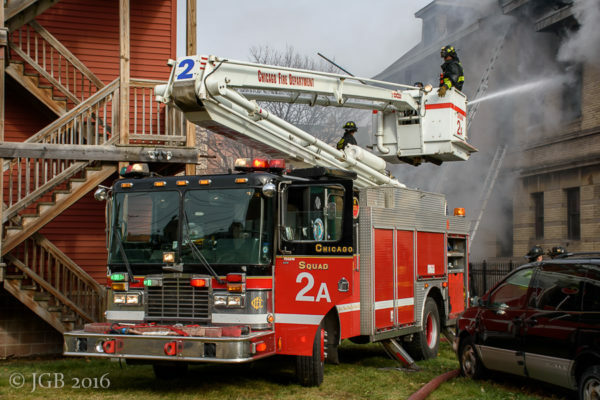 Engine 32 took New England and Engine 127 took the alley and led out through the gangway to a hydrant on Newcastle Avenue. 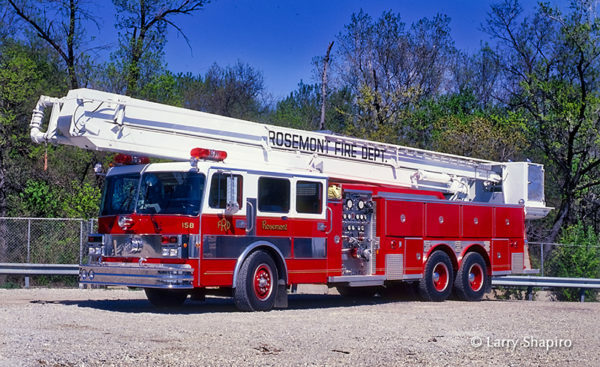 E32 E127 T60 TL54 BN16 assigned. 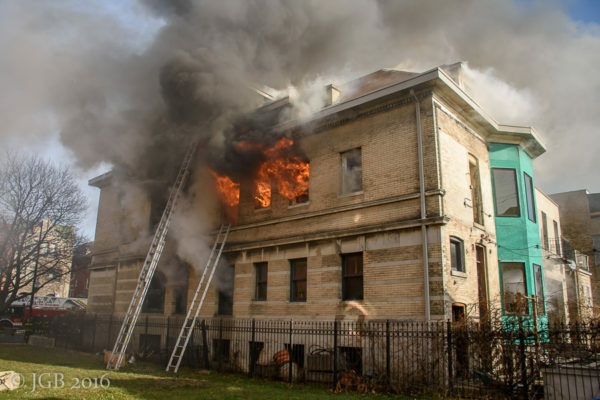 Four brothers and sisters escaped a house fire on Dec. 20 in the 300 block of Division Street. They were treated for burns, smoke inhalation, and frostbite. 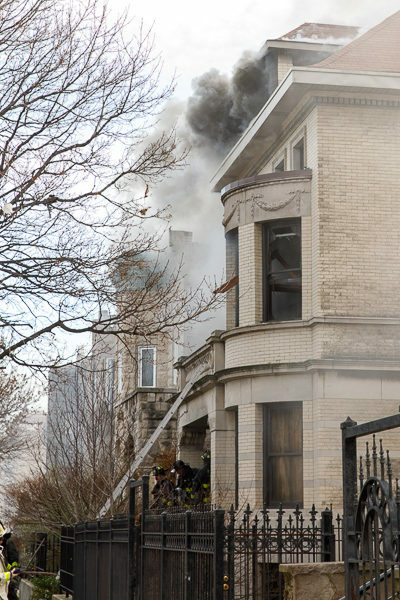 Afterward, their mother said the children told her the smoke detectors in their apartment did not go off. 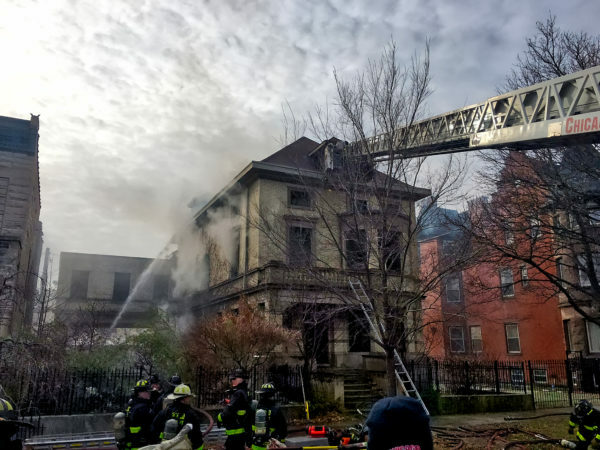 Authorities said the landlord of the building had installed smoke detectors in the home, but they were not properly maintained. 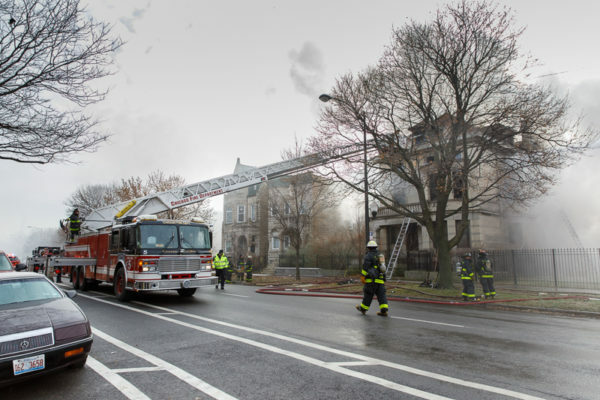 Two days later, firefighters returned to the neighborhood to check whether other nearby homes had working smoke detectors. 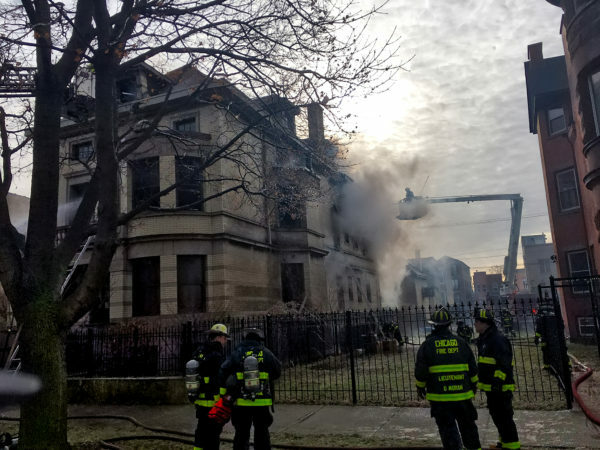 Crews found, of the 45 families they spoke to, 75 percent had either a non-functional smoke detector or no smoke detector at all. 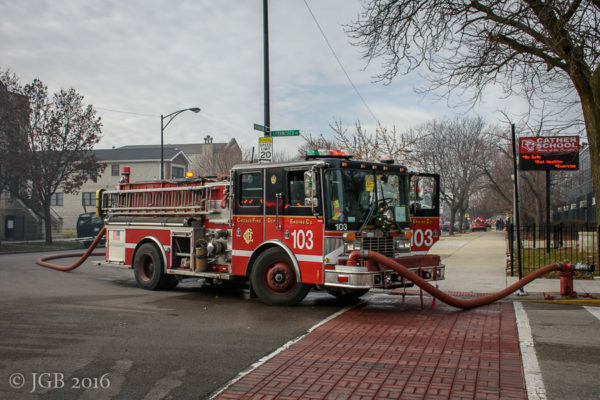 Firefighters installed 30 smoke detectors and provided 14 sets of batteries. 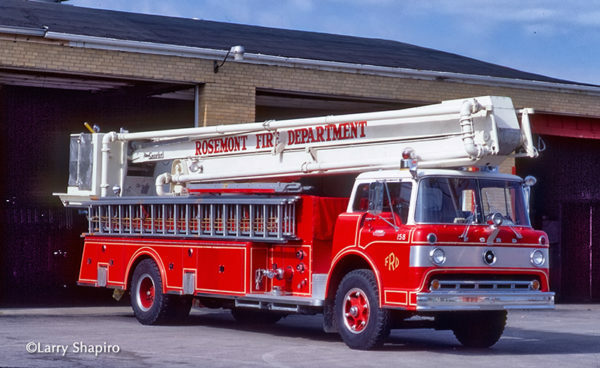 In some cases, they installed multiple smoke detectors or provided batteries for multiple units.